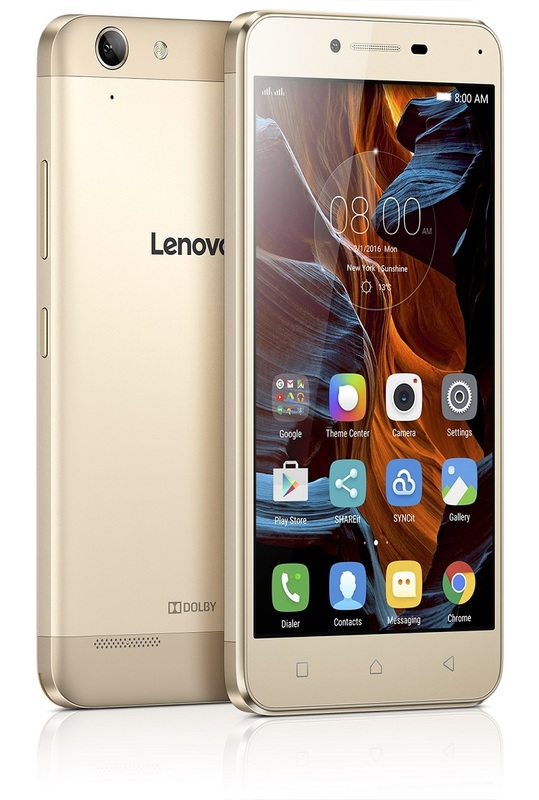 Lenovo has announced a pair of budget minded mid-ranged smartphones at Mobile World Congress 2016. The Lenovo Vibe K5 and Vibe K5 Plus are not going to set any performance records, but looks to be a decent device for its price point. As far as specifications go, both smartphones are rather similar in that they are 5-inch devices with 2GB of LPDDR3 RAM and 16GB of internal storage. Storage on both phones can be expanded via microSD card slot, although it looks like it only supports cards up to 32GB. The cameras on both Lenovo Vibe K5s are also the same 13MP rear facing sensor and 5MP front facing camera. 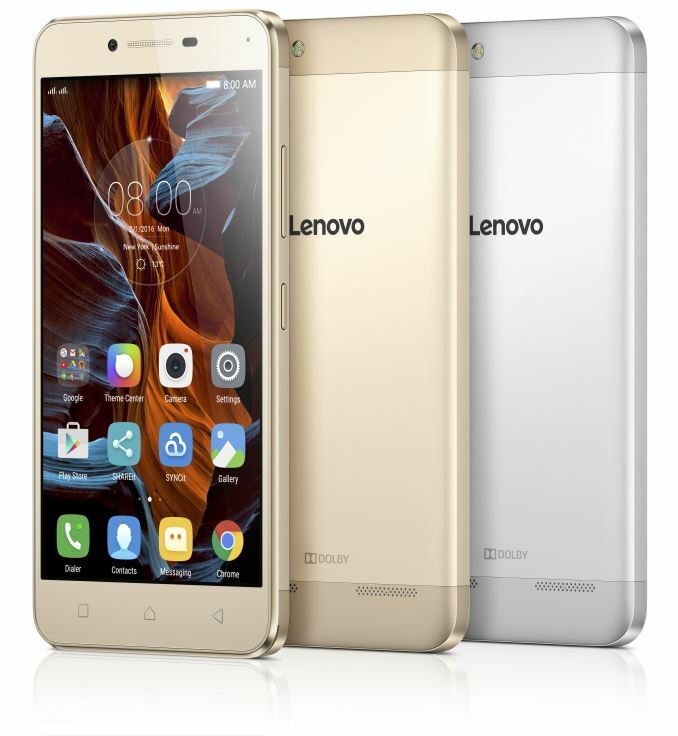 Bucking the unibody trend, Lenovo has equipped the Vibe K5 and K5 Plus with a removable battery. At 2750 mAh, it’s quite substantial and should provide plenty of time between recharging; especially considering the lower powered processors in the phones. The differences in the Lenovo Vibe K5 and Vibe K5 Plus lies in the resolution of the display and the processors. The Vibe K5 runs on an octa-core Snapdragon 415 processor while the Vibe K5 Plus is powered by a Snapdragon 616. It’s quite a difference in power, and may make the K5 Plus a little more popular considering the small price difference. Screen resolution on the Vibe K5 sits at 1280 x 720p, although Lenovo has not revealed the type of panel. On the other hand, the Vibe K5 Plus is fitted with a FHD IPS panel.